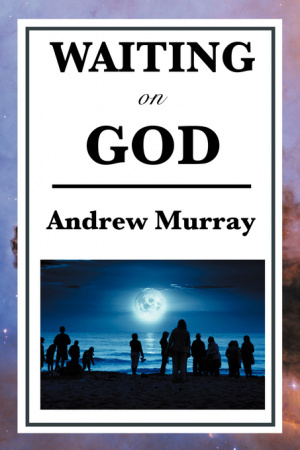 Waiting on God by Andrew Murray was published by Wilder Publications in April 2008 and is our 39604th best seller. The ISBN for Waiting on God is 9781604593204. 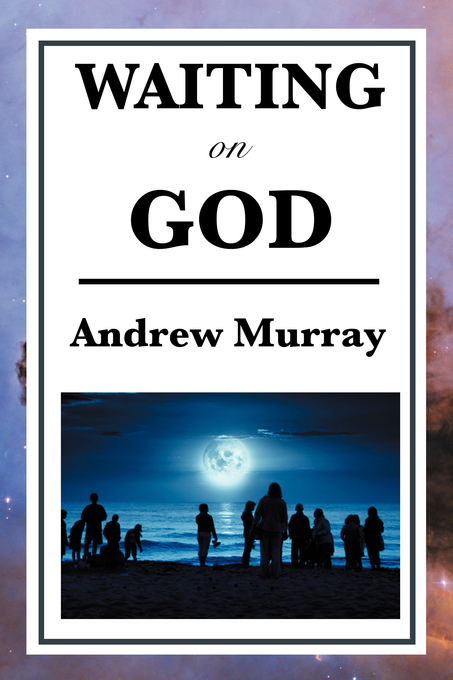 Be the first to review Waiting on God! Got a question? No problem! Just click here to ask us about Waiting on God.